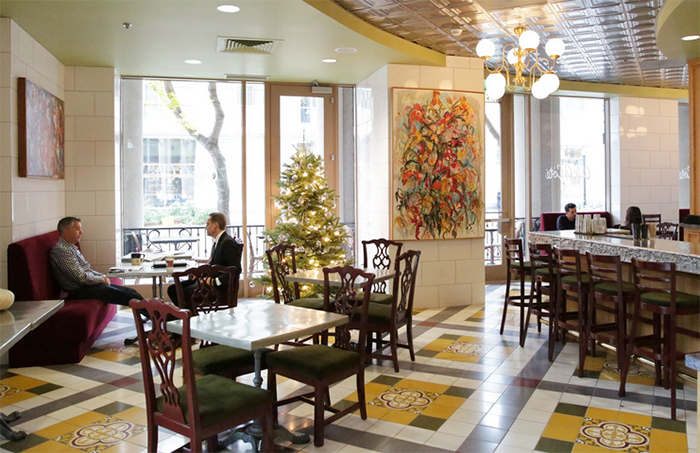 Tradition French café and the companion to the French restaurant Brasserie Capitale, which is just across the lobby. 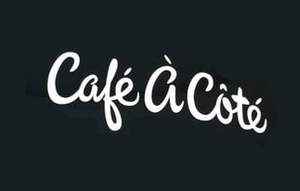 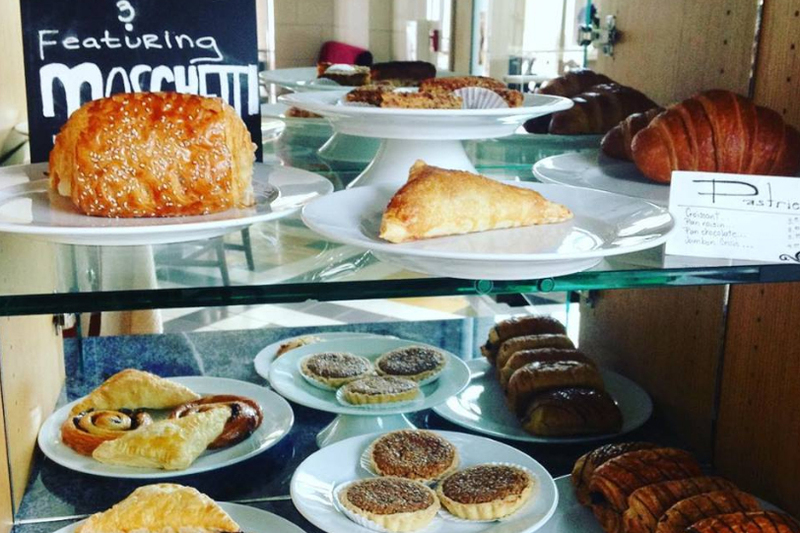 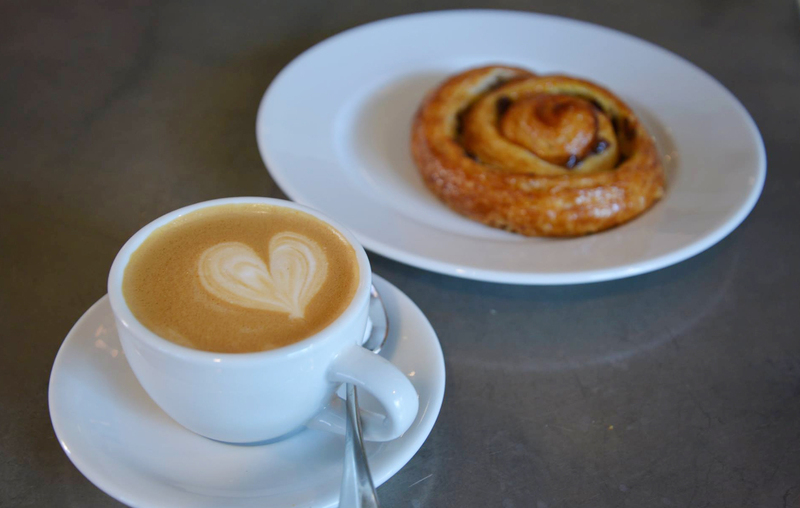 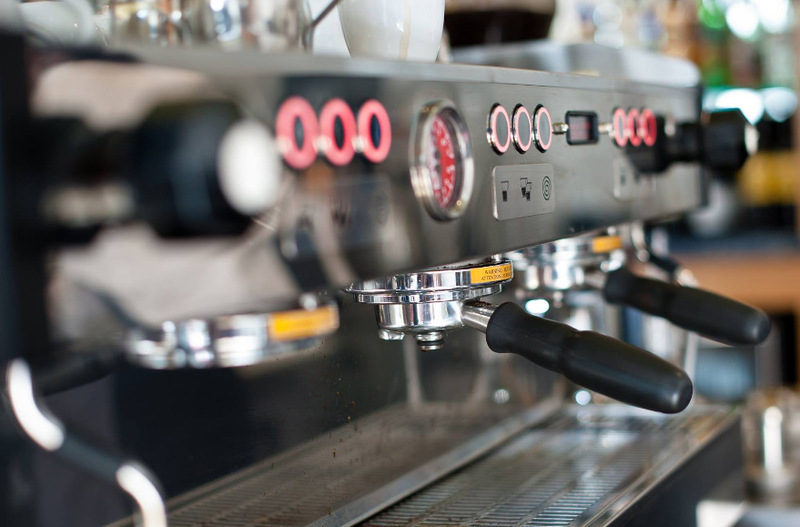 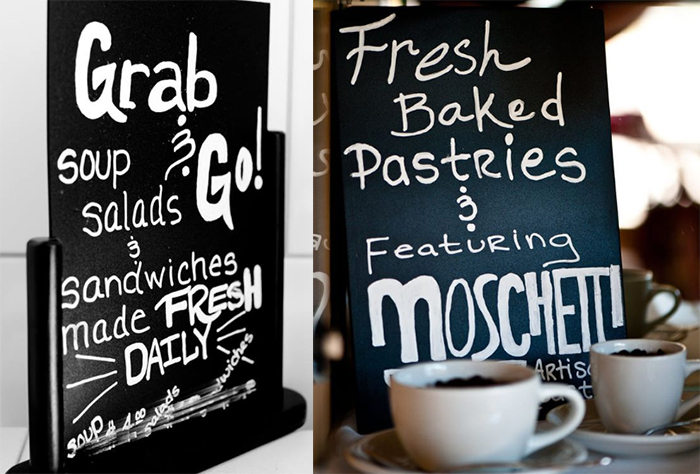 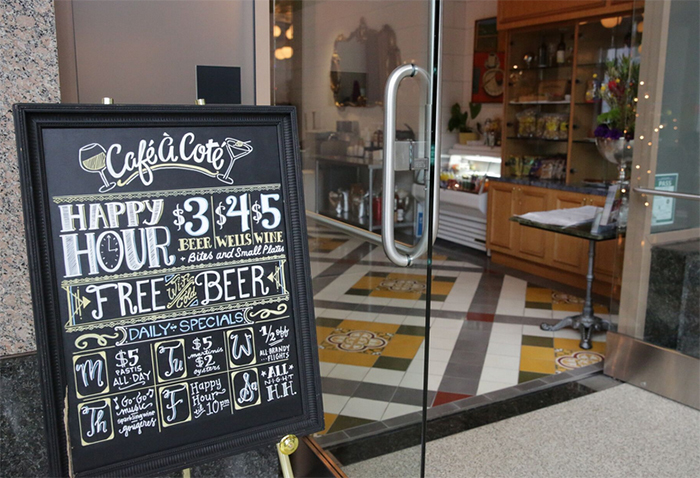 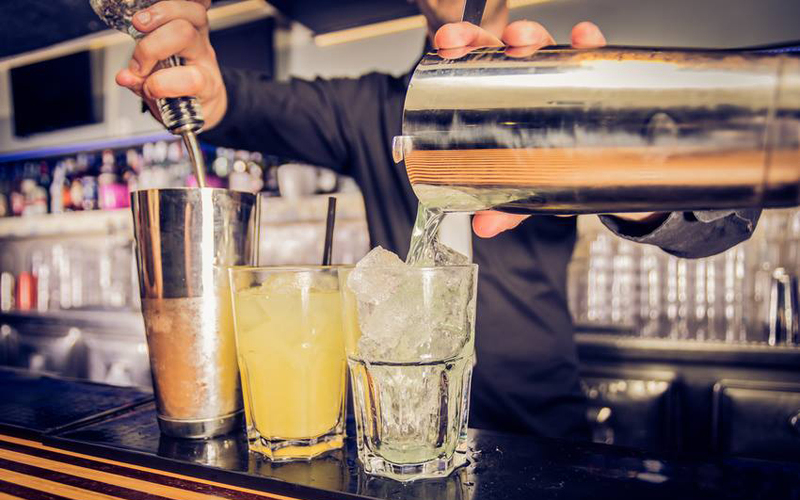 The cafe serves fresh pastries, lunch items to go, coffee drinks and a full bar with happy hour! 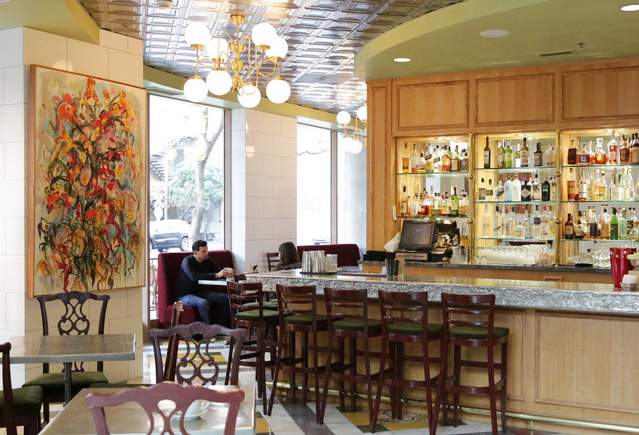 Classy atmosphere, delicious baked goods, lunch offerings, craft cocktails and a fine selection of beer and wine. 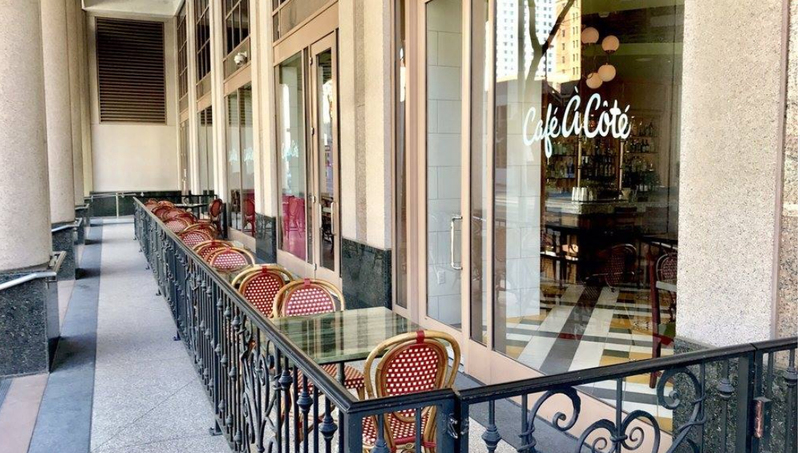 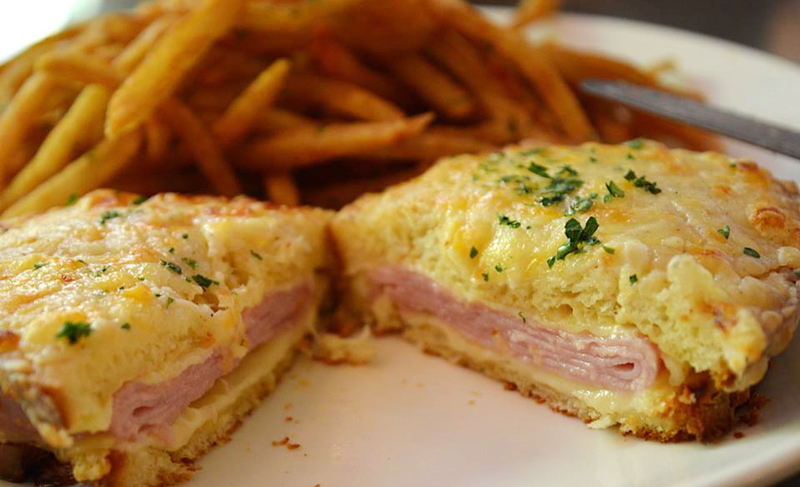 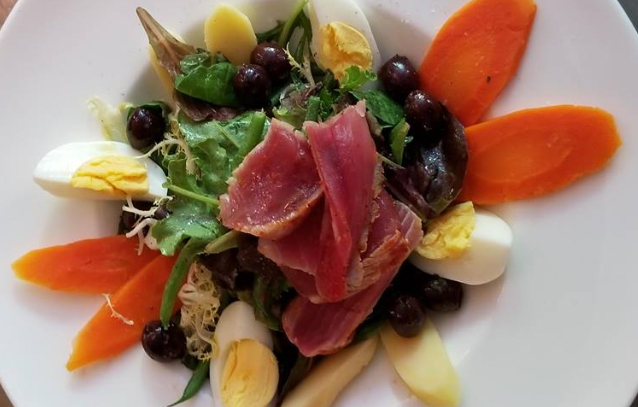 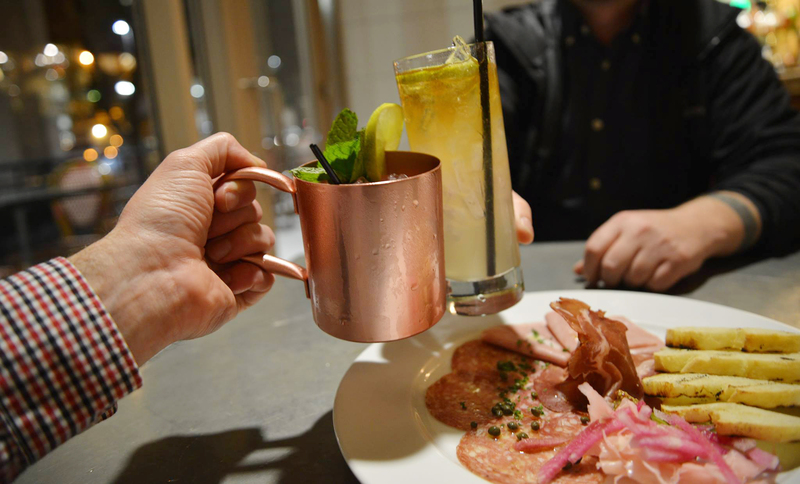 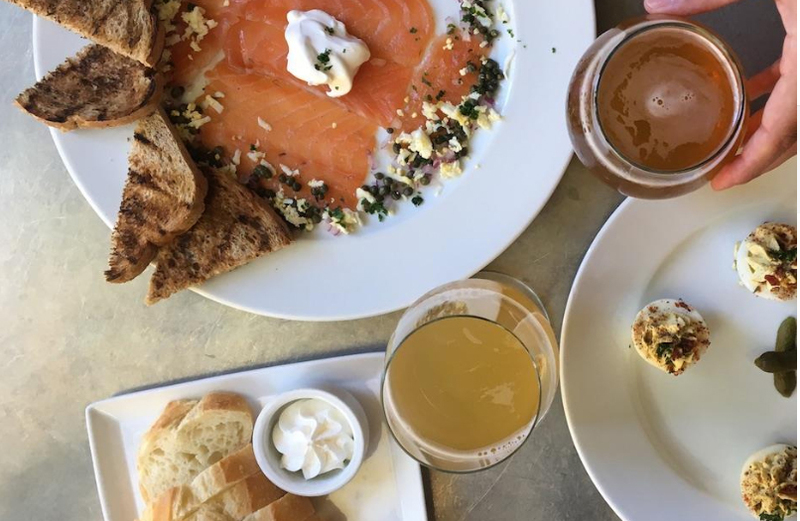 Visit our neighboring French restaurant, Brasserie Capitale, HERE.